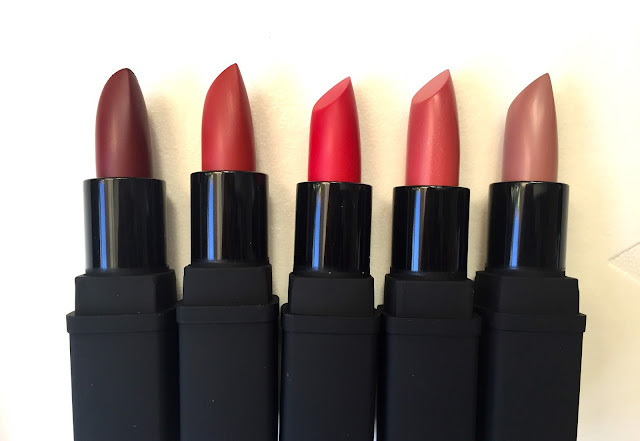 You may have seen my blog post showing the NARS & Steven Klein limited edition neutral lip set and I have to admit I've caved again to this very cute Killer Heels Mini lipstick set. 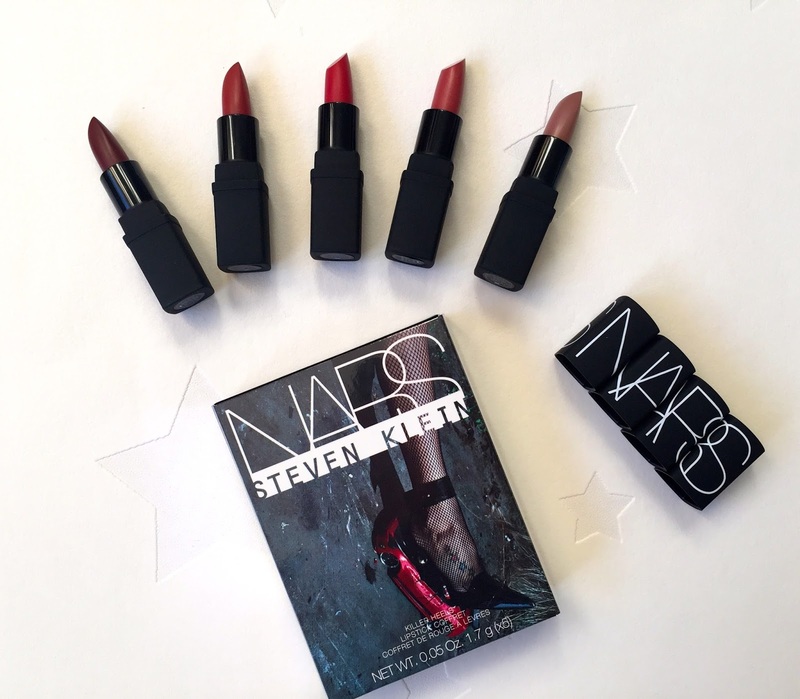 This is another limited edition set from the NARS collaboration with the famous photographer Steven Klein. I love this little set, it's a great way of trying out 5 different lipstick and at £29, I think it is very good value. 2 mini lipsticks=1 normal size so you are looking at around £50 of lipsticks here! The mini size are perfect for throwing into your makeup bag. I love Fire down below- it is the perfect autumnal lip colour! 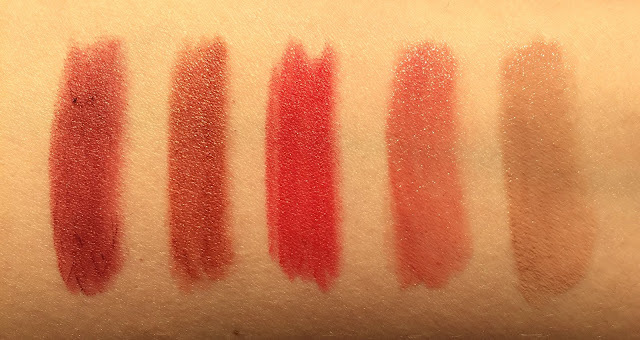 I think this collaboration is one of my favourite that NARs have even done- well done! Good news! This set is still available here and here. Jungle red looks so beaut! Need to try these!